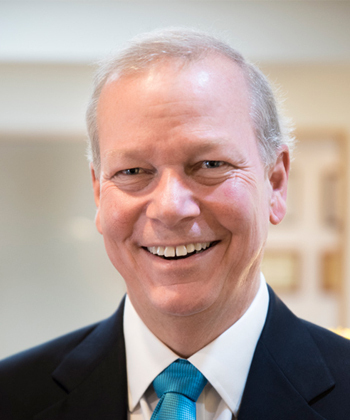 Practicing the “Art of Dentistry” since 1983, Dr. Daniel Zedeker provides the finest quality dental care available today. While focusing on cosmetic and reconstructive dentistry, he also offers comprehensive dental services for the entire family. 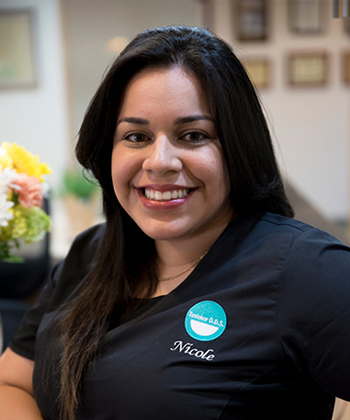 Nicole has been an active Team Leader in the field of dentistry for over a decade. 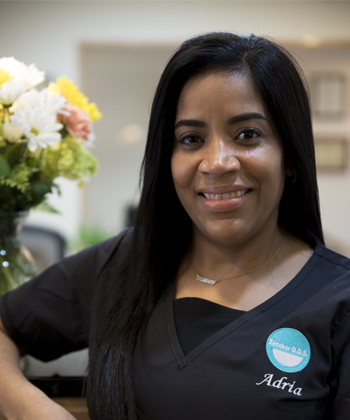 She discovered this interest and passion in dentistry after starting her career as a dental assistant in 2006. 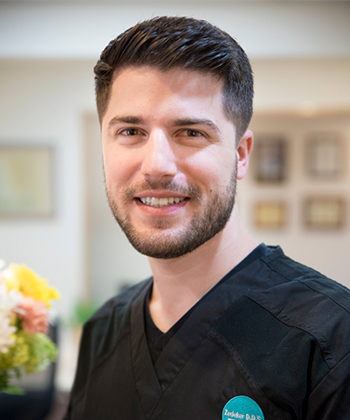 Lee is a graduate from Suny Farmingdale and has been licensed to practice in the field of preventive dentistry since 2010. 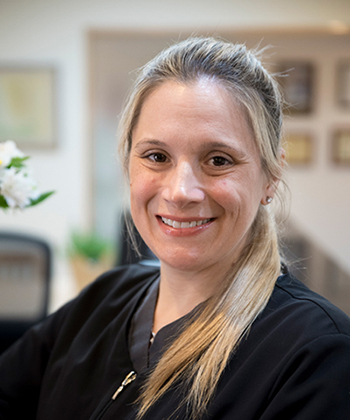 Lynn is a graduate from Northeastern University and has been licensed to practice in the field of preventive dentistry for over 20 years. 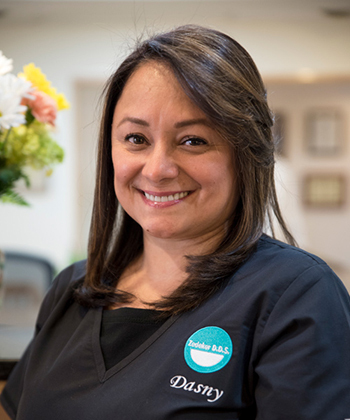 Dasny has been in the dental field for over 16 years, and she feels strongly about being able to give our patients the opportunity to enhance their smiles with the utmost care and compassion for each patient’s needs. Need Danielle’s bio here. Need Danielle’s bio here. Need Danielle’s bio here. Need Danielle’s bio here. Need Danielle’s bio here. Need Danielle’s bio here. Need Danielle’s bio here. 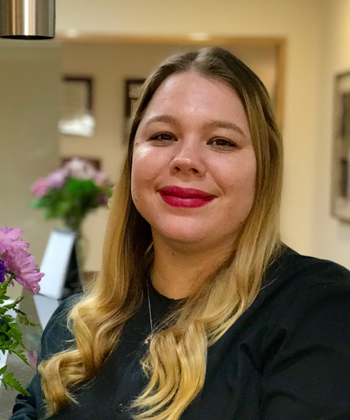 As our Patient Care Coordinator and Insurance Specialist, Amanda, has over 10 years of experience in dentistry that includes both Orthodontics and General Dentistry. 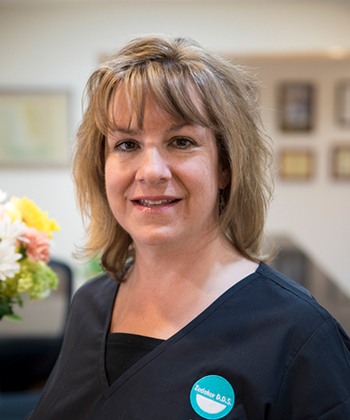 Adria has been working in the dental field for over 10 years in many different positions from dental assisting to office management. 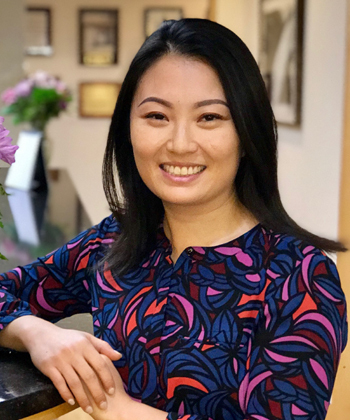 Dr. Chen graduated from the University of Pennsylvania School of Dental Medicine in 2012 and completed two years of advanced training through a general practice residency at NY-Presbyterian Brooklyn Methodist Hospital, where she was a Chief Resident during her second year. practice residency at Westchester Medical Center in Valhalla, NY. Medicine in New York City, NY and completed specialty training in Periodontics at Columbia University as well.  Dr. Anna Glinianska – TITLE?